WorldofVolley :: Champions League Draw (M): Lube and Modena in the same Pool, Zaksa join them! 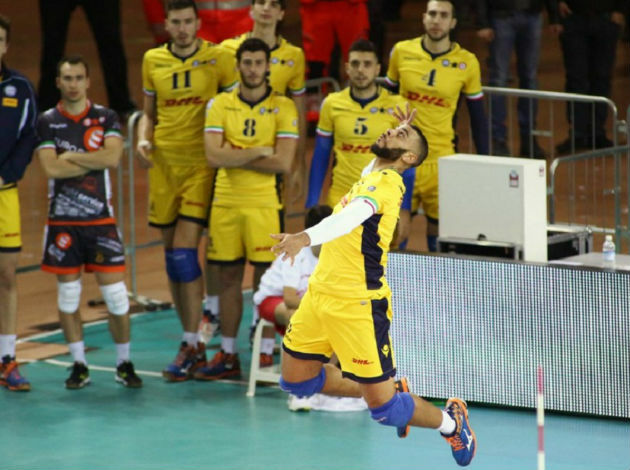 Champions League Draw (M): Lube and Modena in the same Pool, Zaksa join them! The Pool B of the CEV Champions League 2018/2019 is the most interesting one, as three powerhouses will play in it. Lube Civitanova, Zaksa and Modena will battle for two tickets, while the Czech side is a complete underdog here. The reigning champions Zenit Kaza is playing in Pool A with Halkbank, Knack Roeselare and the winner of the clash PAOK – United Volleys. Check out the women's Champions League draw.